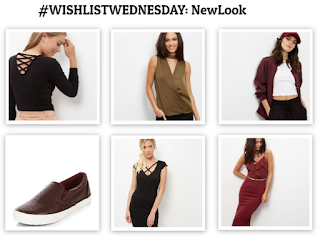 Today's #wishlistwednesday is a NewLook edition. 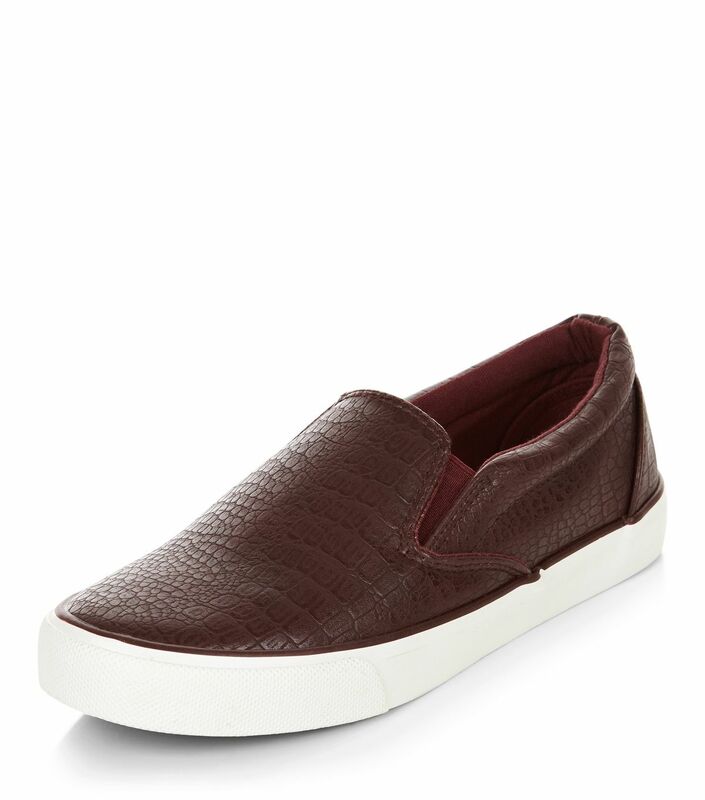 I've been loving all the autumnal colours at the moment so here are some picks from New Look. Let me know what you've all been loving in the comments below & link me to any of your favourite New Look autumn pieces!